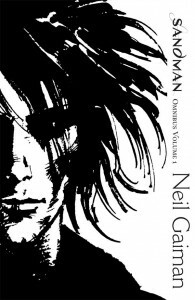 This week CBLDF is rewarding your donations with graphic novels signed by comics greats, including The Complete Maus HC, signed by Art Spiegelman; Sandman Overture HC, DC Universe by Neil Gaiman HC, Death Deluxe Ed HC, Complete Graveyard Book HC, Neverwhere Illustrated Ed HC, & more, all signed by Neil Gaiman; Usagi Yojimbo: Senso HC signed & sketched by Stan Sakai; and Groo: Friends & Foes HC signed by Sergio Aragonés! Keep reading or follow the links provided for more information. 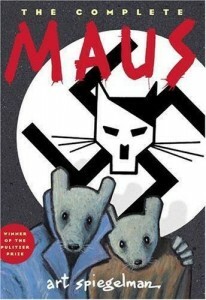 This week we’re offering donors a chance to get a copy of The Complete Maus HC, signed by legendary creator Art Spiegelman! 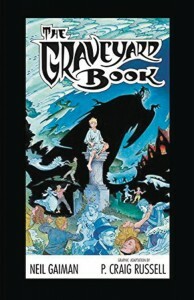 Don’t wait, donate to CBLDF today to grab one of these classic graphic novels before they’re gone! 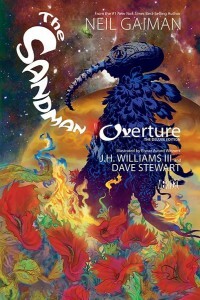 We’ve got a slew of Neil Gaiman’s graphic novels available for donation this week, including Sandman Overture HC, DC Universe by Neil Gaiman HC, Death Deluxe Ed HC, Complete Graveyard Book HC, Neverwhere Illustrated Ed HC , and Sandman Omnibus Vol 1 HC, all signed by long-time CBLDF supporter Neil Gaiman! 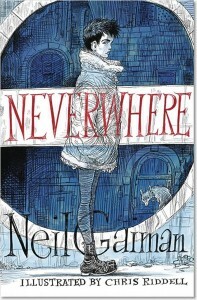 Follow the links above to grab your very own signed copy of a classic Gaiman GN! 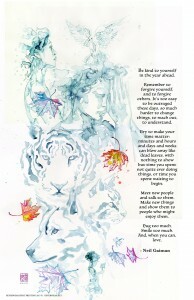 Thanks to our long-time supporters, Neverwear.com, we’re also excited to offer the New Year’s Wish #2 print written by Neil Gaiman and signed by illustrator David Mack! These beautiful prints measure 11″ x 17″ and also come with a 4″ x 6″ sticker of the print. 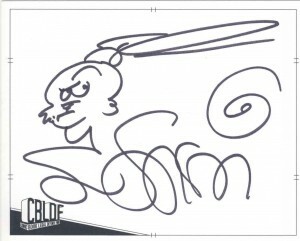 Supplies are very limited on this item, so don’t wait, donate today to grab yours! 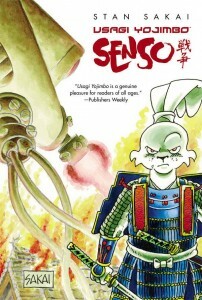 Don’t miss out on the opportunity to grab a copy of Usagi Yojimbo: Senso HC, signed & sketched by creator Stan Sakai! 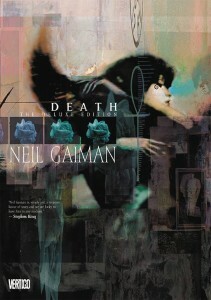 This hardcover collects the entire 6-issue miniseries, and is available here! 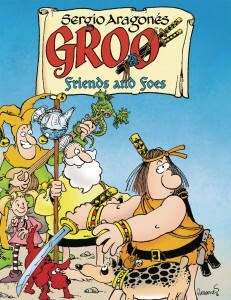 Donate to CBLDF today to get your own signed copy of Groo: Friends & Foes HC! 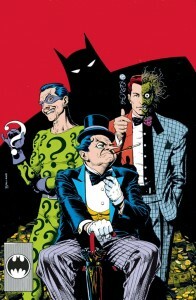 This hardcover collects the full 12-issue miniseries, and comes signed by creator Sergio Aragonés!